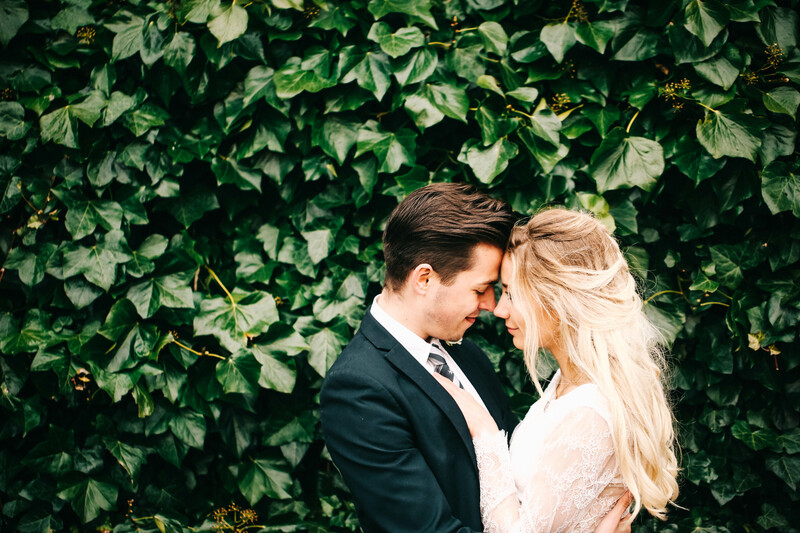 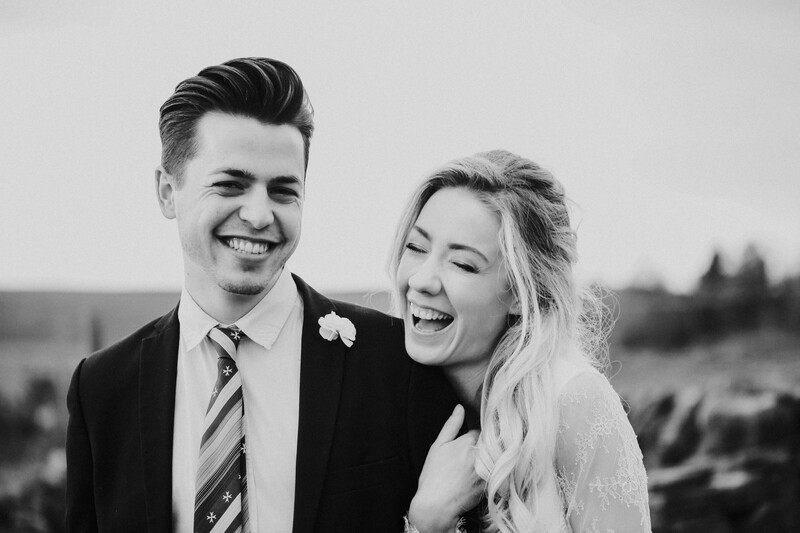 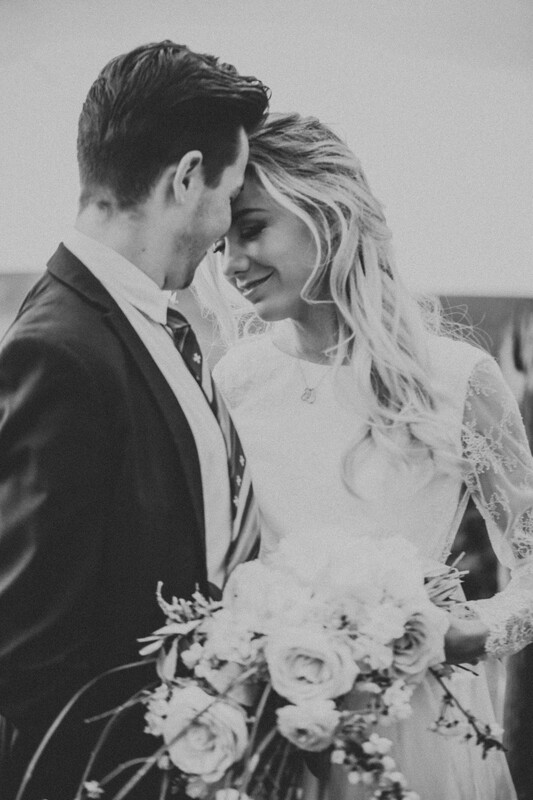 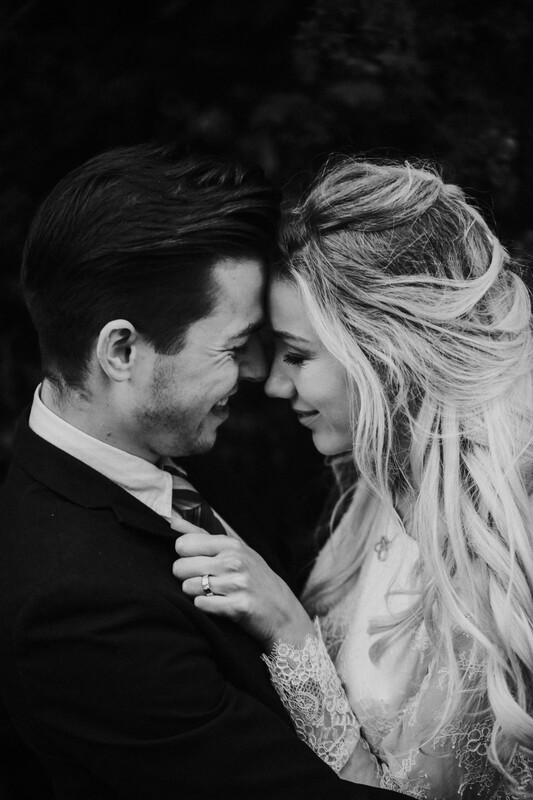 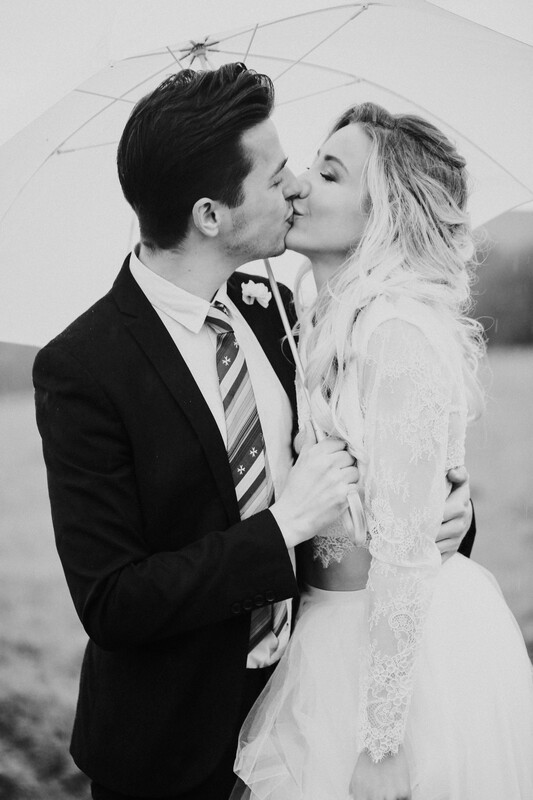 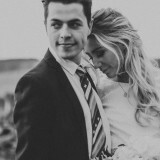 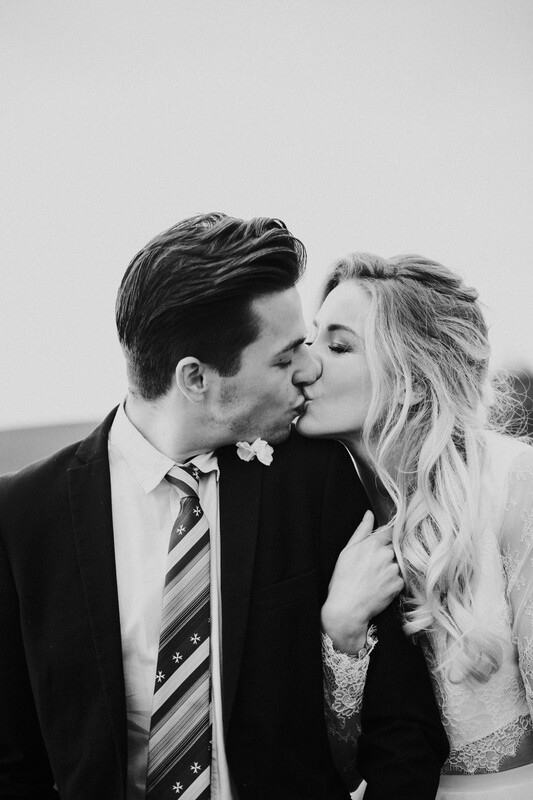 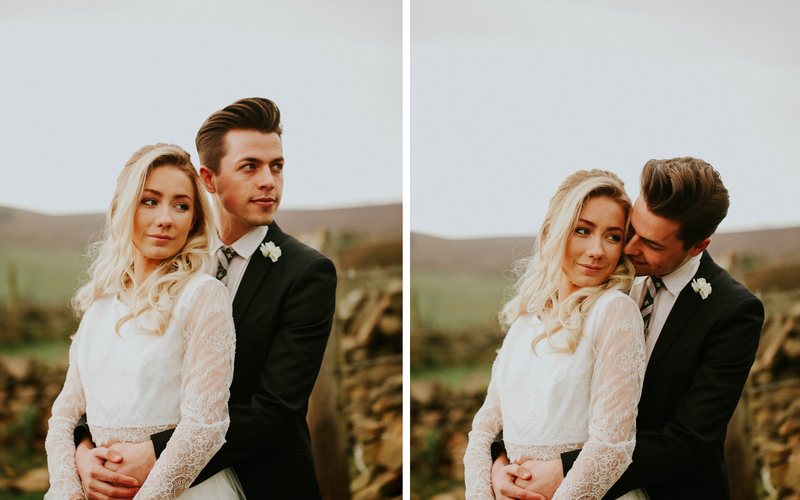 We’re feeling all loved-up this morning and it’s down to this gorgeous styled shoot that we are sharing on the blog. 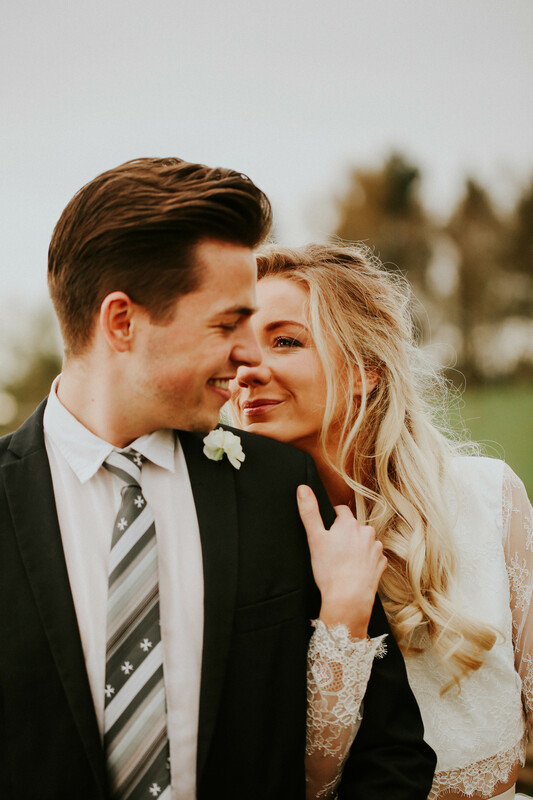 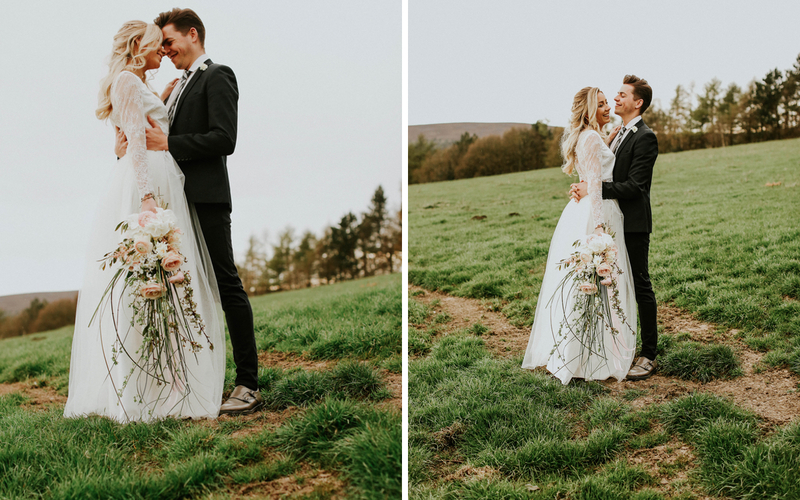 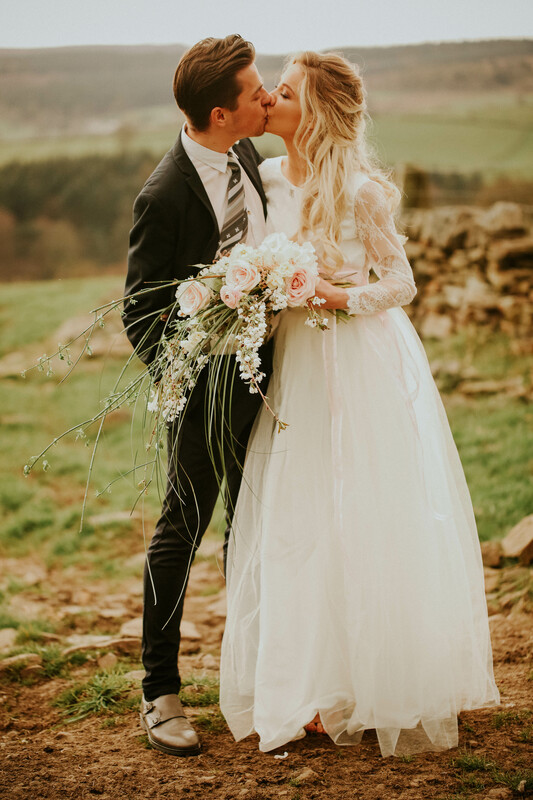 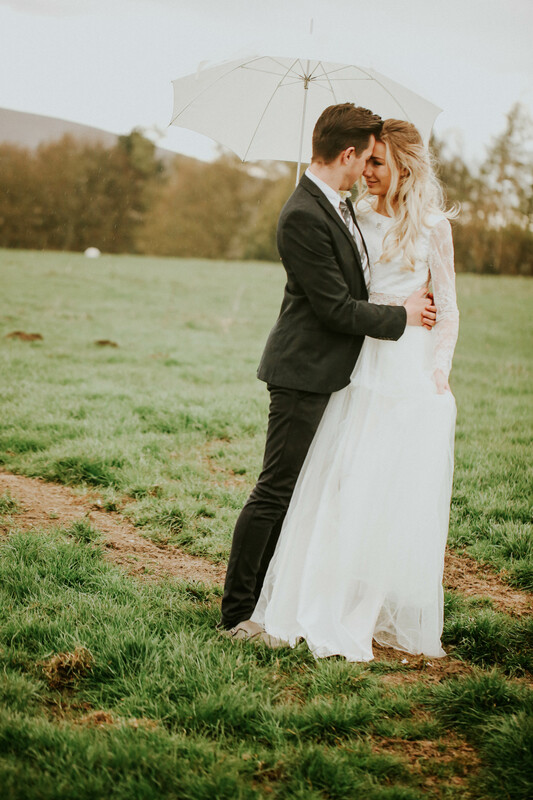 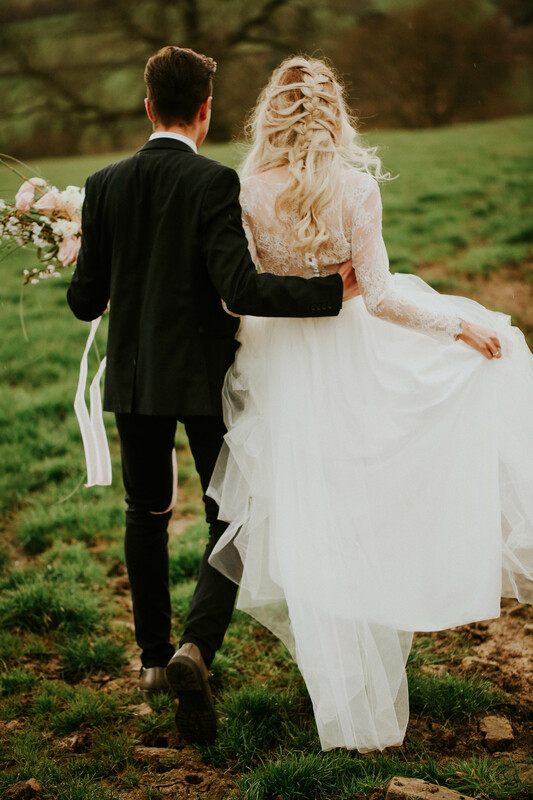 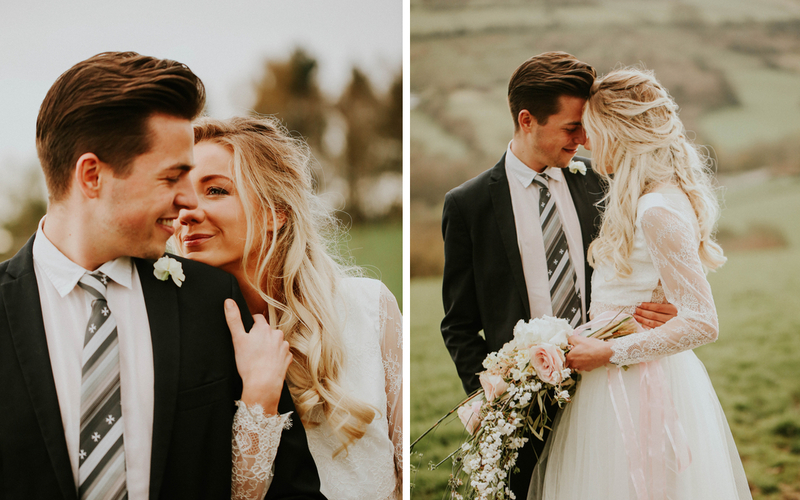 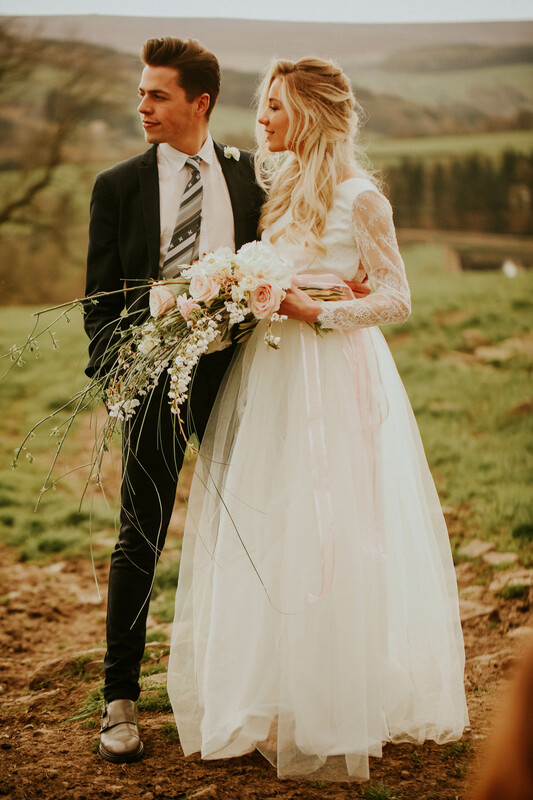 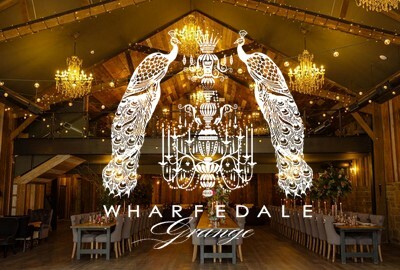 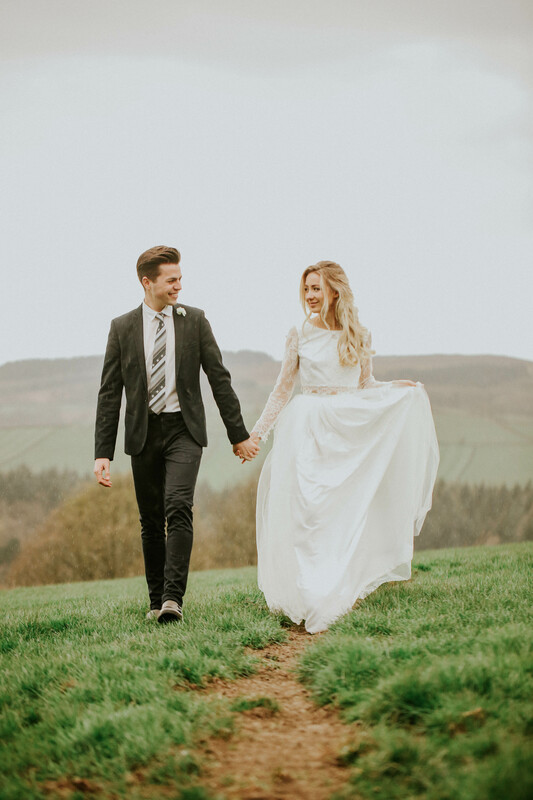 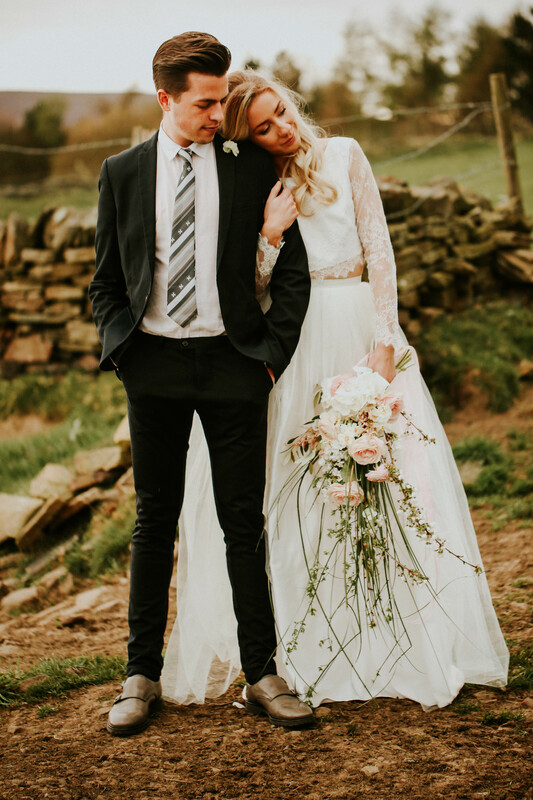 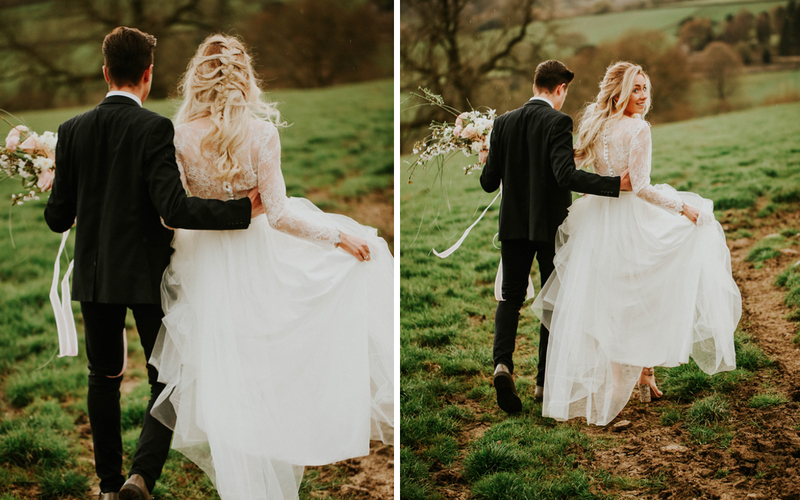 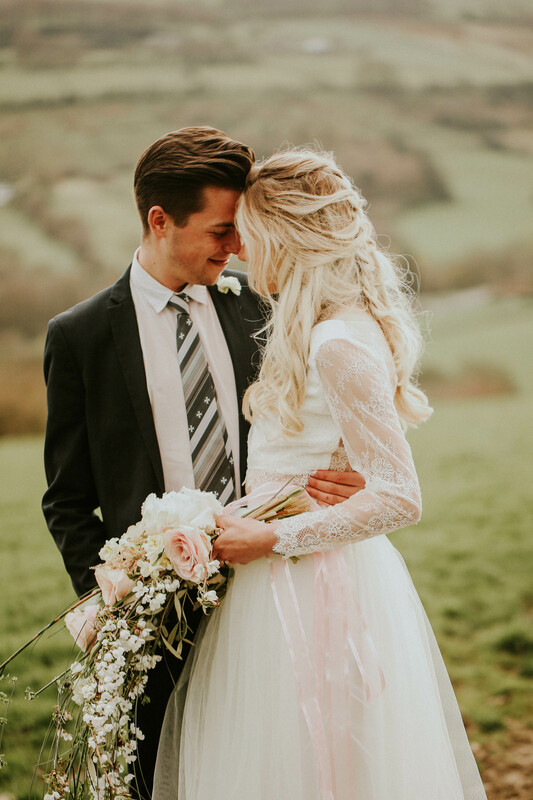 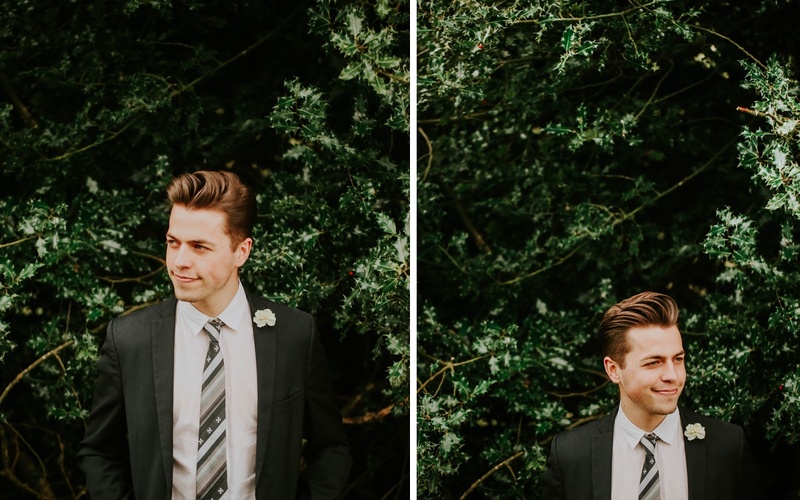 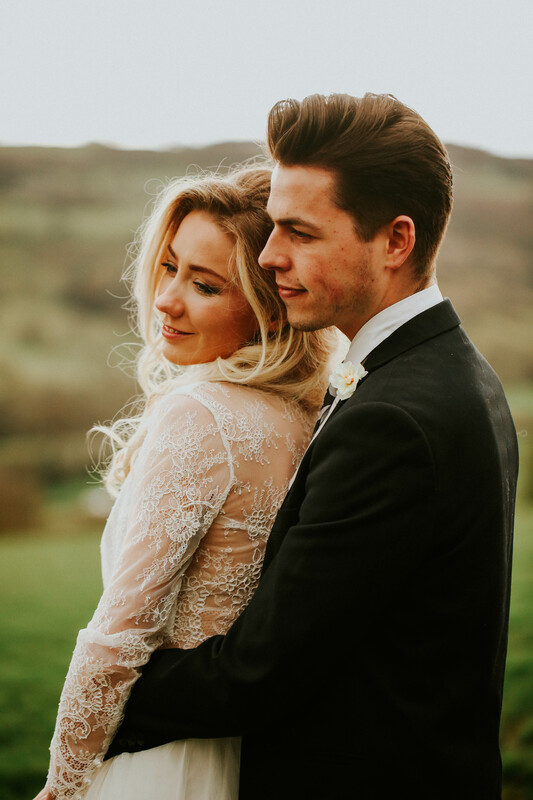 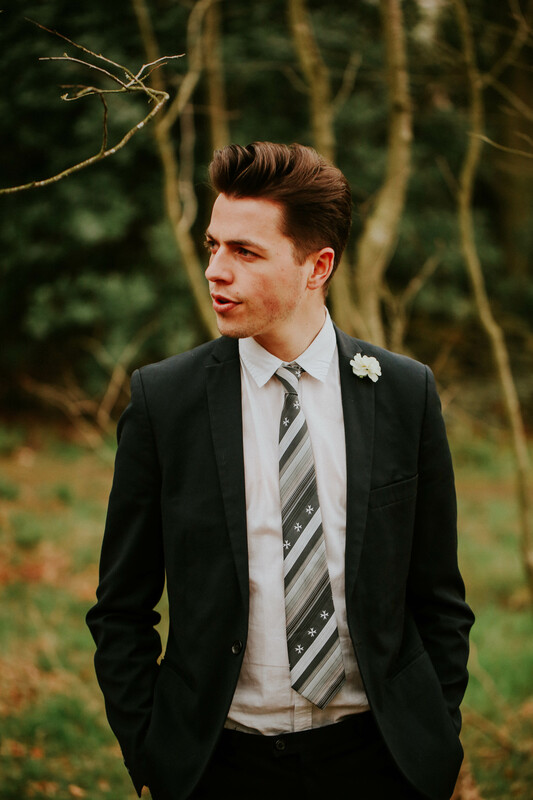 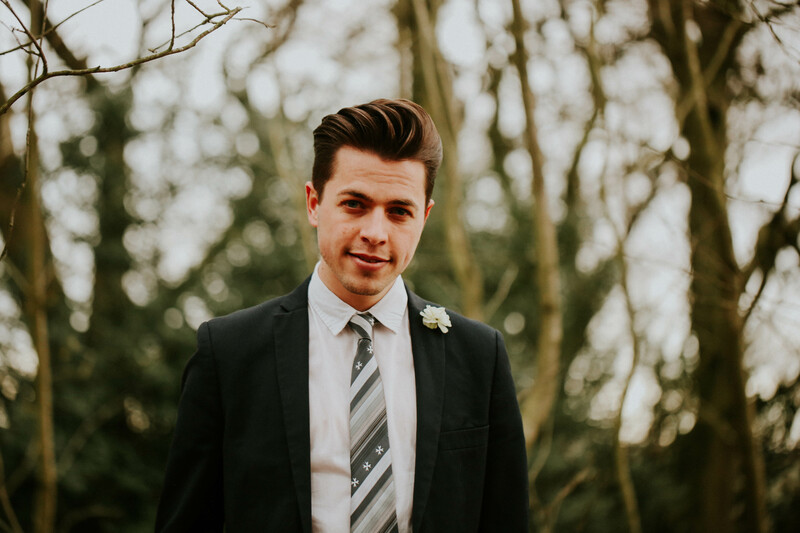 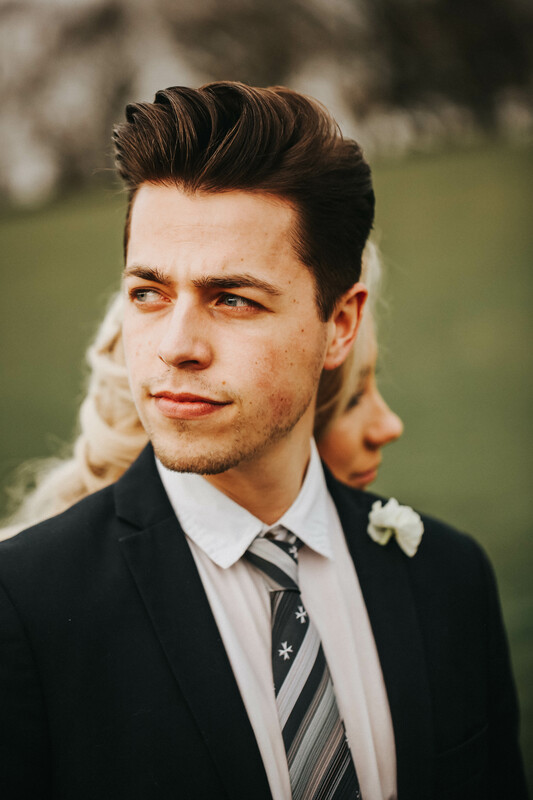 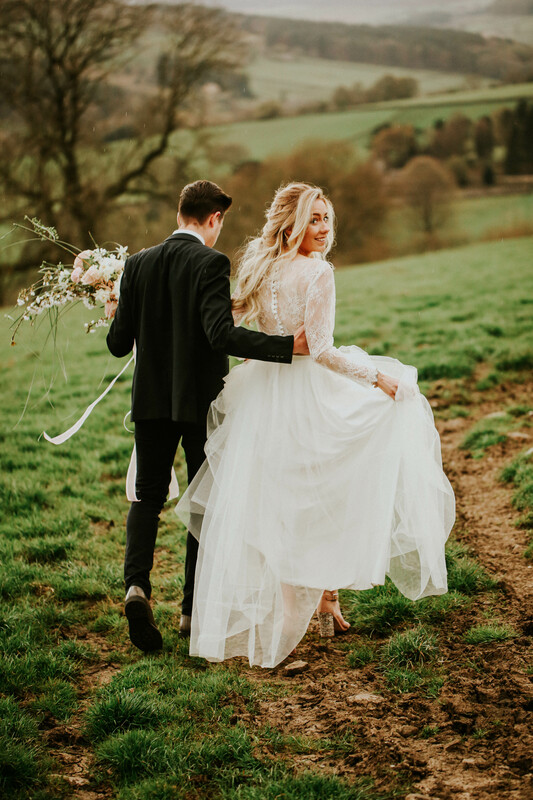 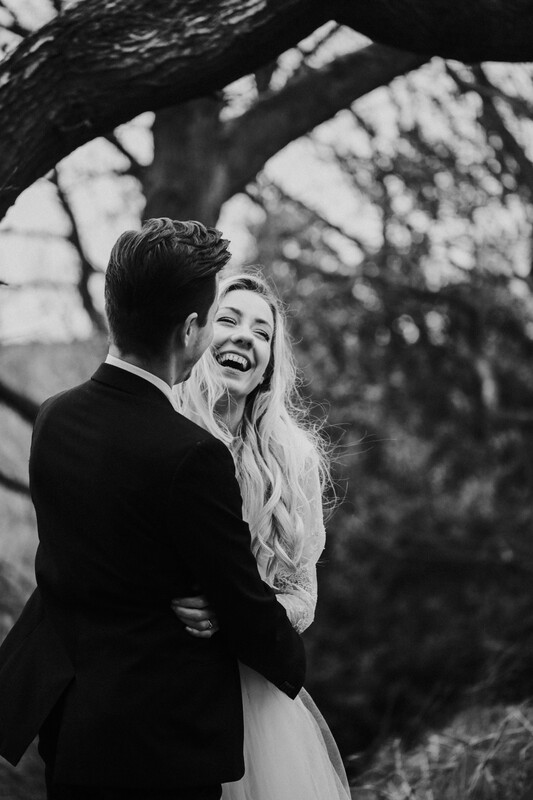 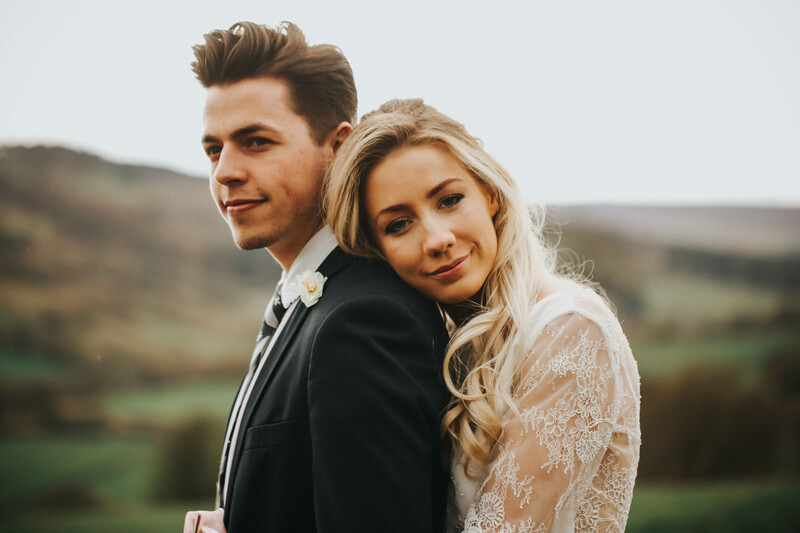 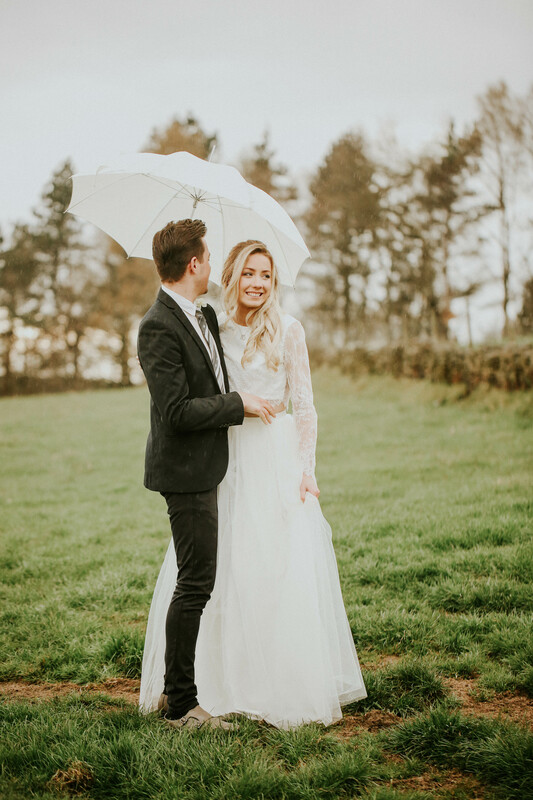 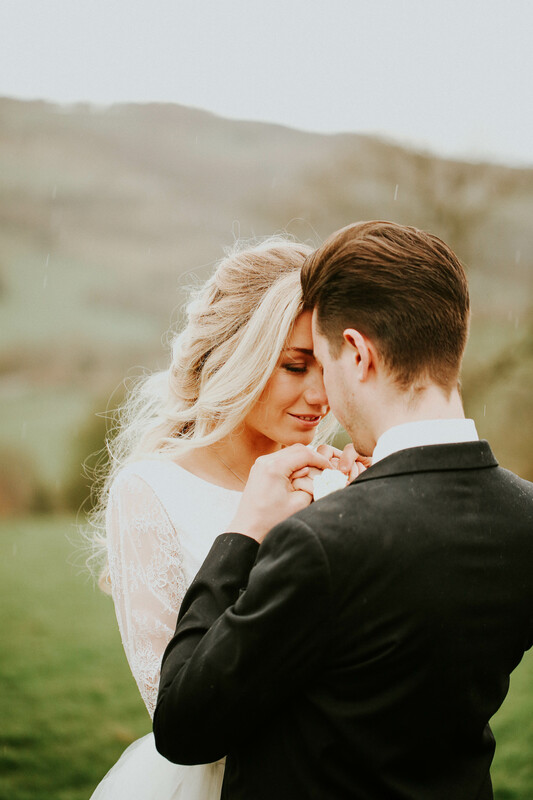 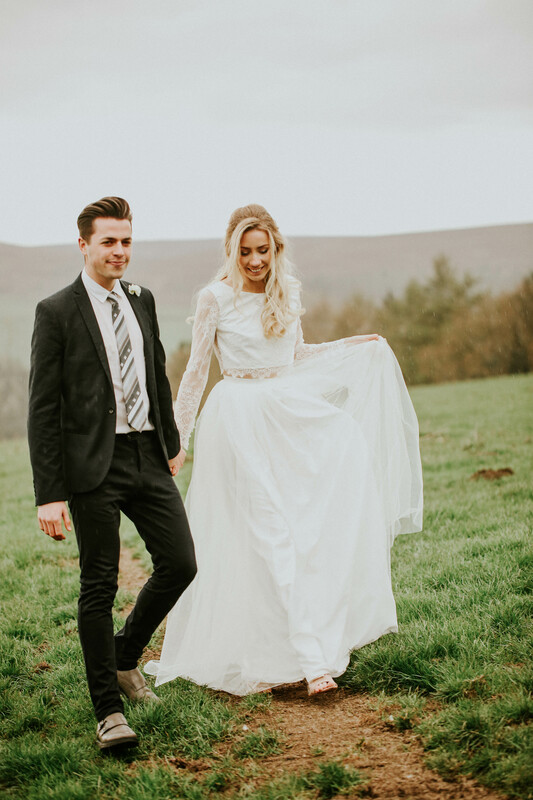 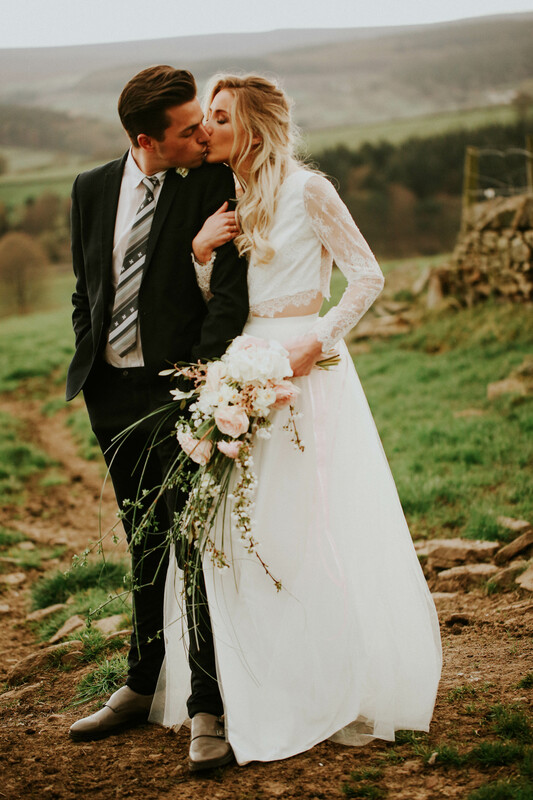 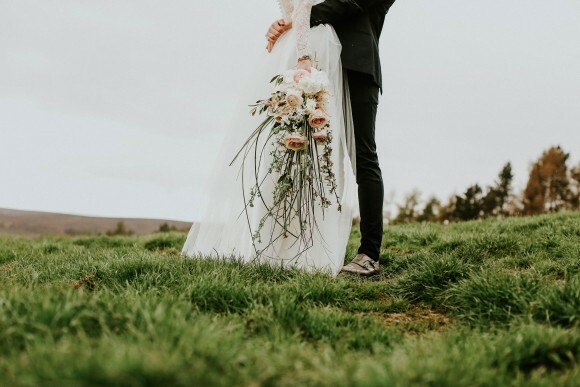 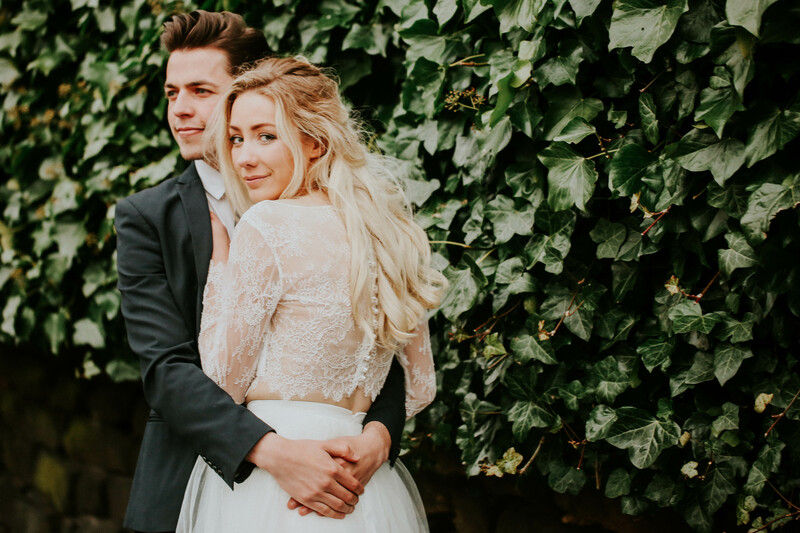 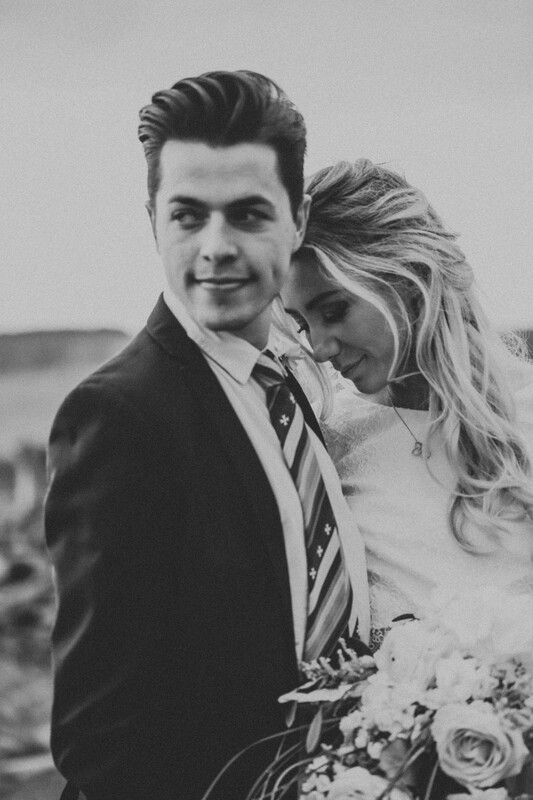 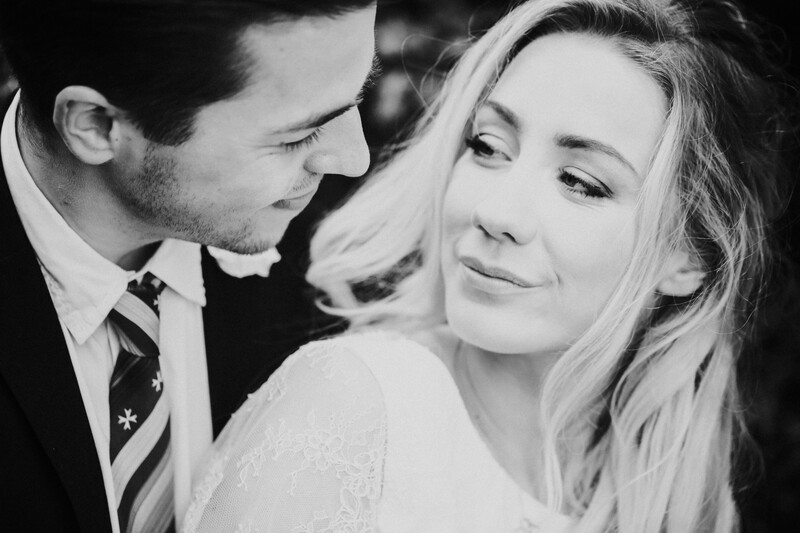 These super-romantic images were captured by Yorkshire based photographer Nicola Dixon whilst attending a wedding photography workshop hosted by Sheffield wedding photographer Shelley Richmond, of Kindred Photography. 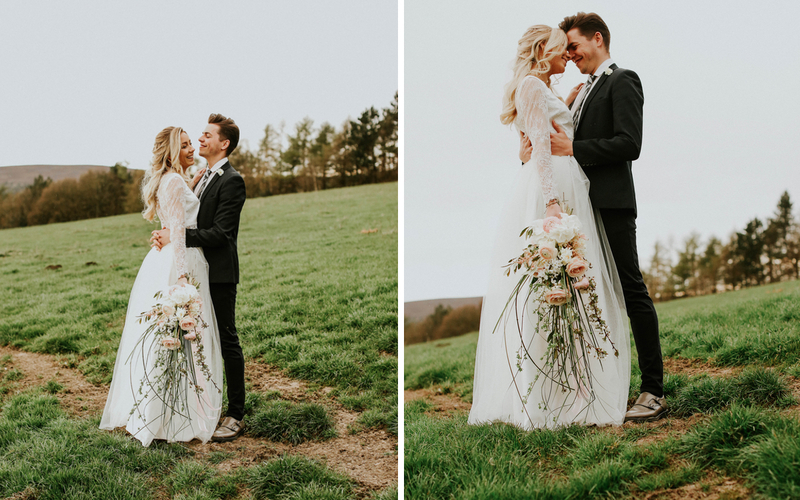 Set against a rural backdrop in the city, Nicola and fellow photographers on the workshop, were tasked with capturing the love and emotion between two models, who were a real life couple. 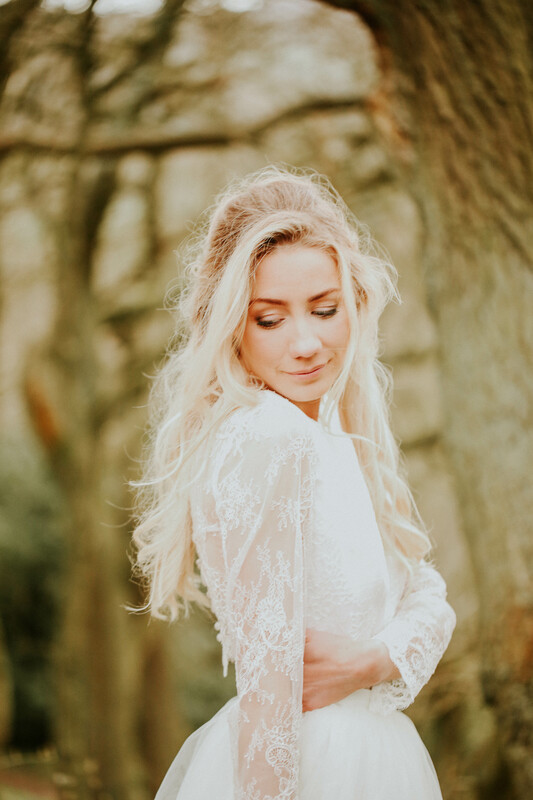 Looking at these images we’d say Nicola earned herself a gold stay during the workshop as we think these images are both stunning and honest. 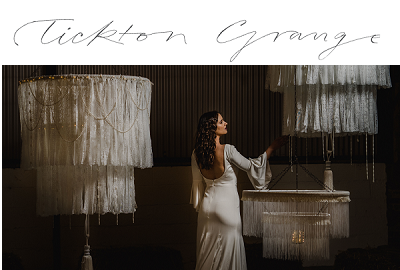 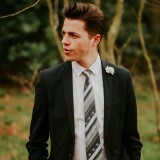 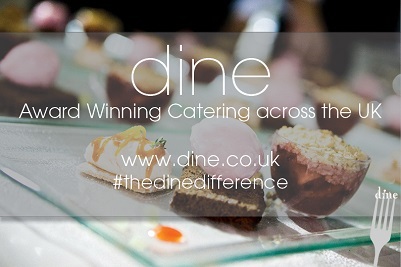 With images by Nicola Dixon Photography. 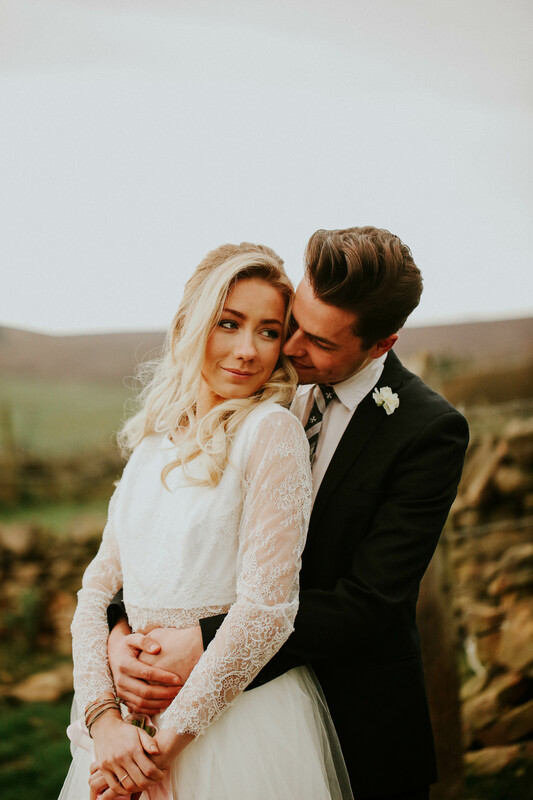 nicola says: This lovely styled shoot was part of a workshop I attended in rural Sheffield, which was hosted by professional photographer Shelley Richmond. 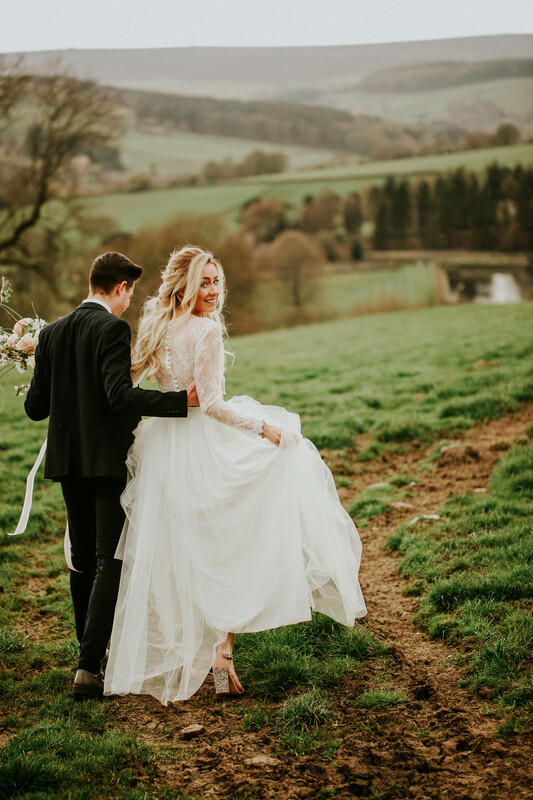 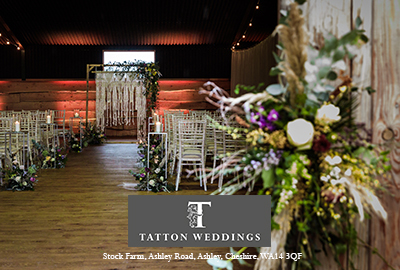 The setting for the shoot was gorgeous woodland and fields with far fetching views, which made it perfect for couple’s portraits. 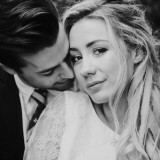 We went out at sunset to capture our lovely models and real couple, Billie Mo and Oliver. 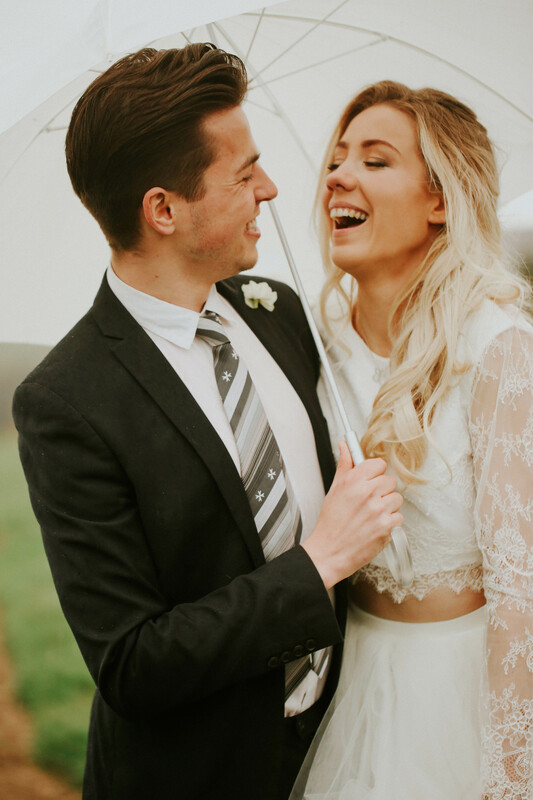 The light was fading and it started to rain, but you can’t really tell from the images as the couple kept in high spirits and laughed all the way through the bad weather. 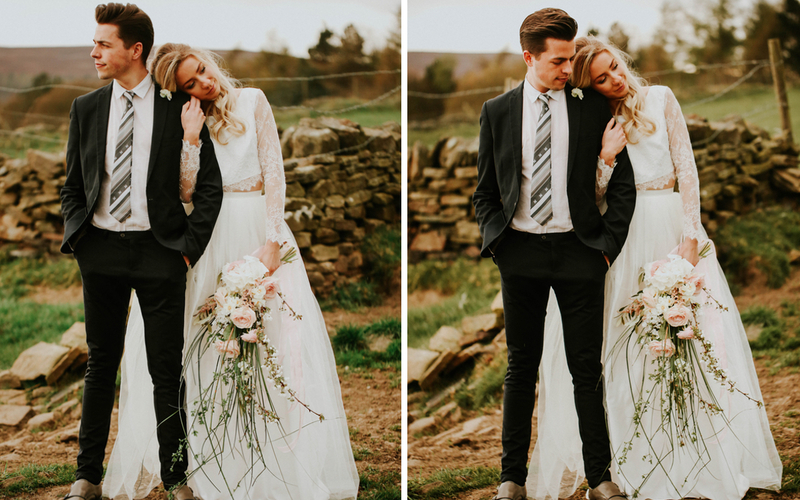 They styling of the models was taken care of by an amazing team of Sheffield suppliers, who were busily working away in the background while Shelley was inspiring us with her advice and tips. 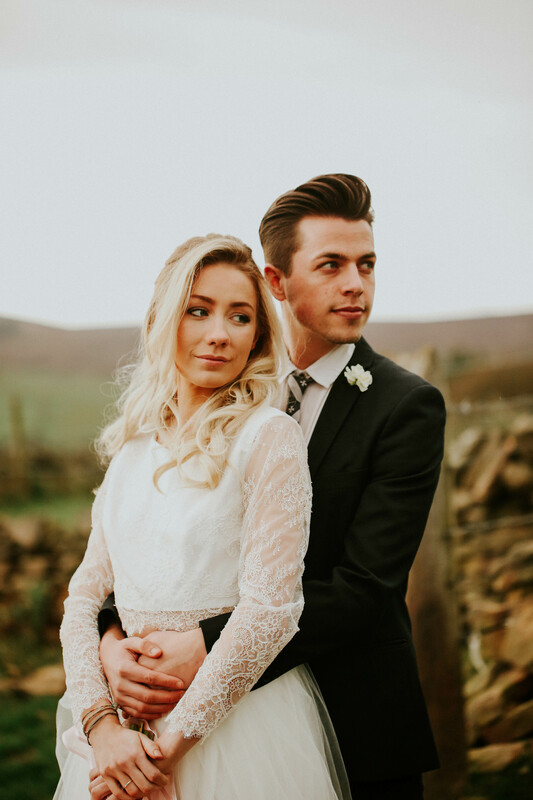 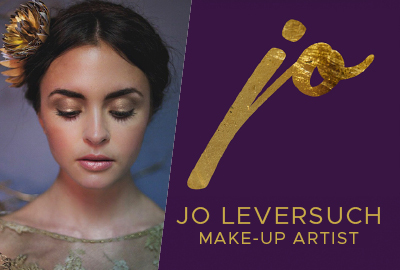 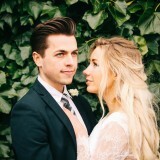 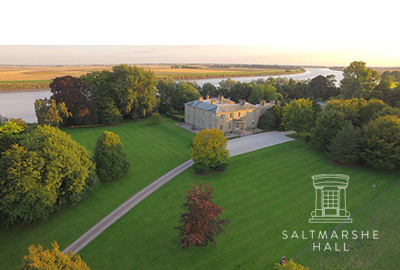 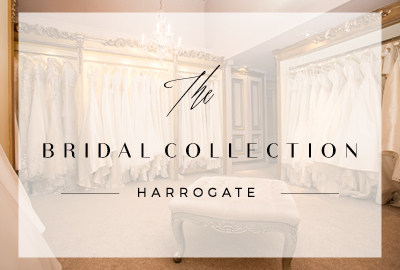 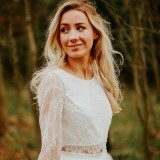 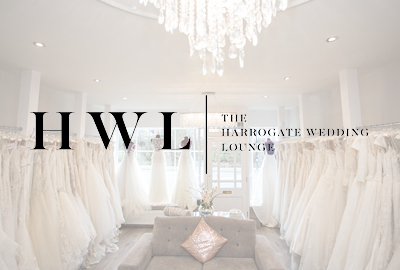 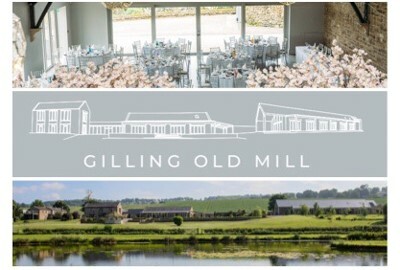 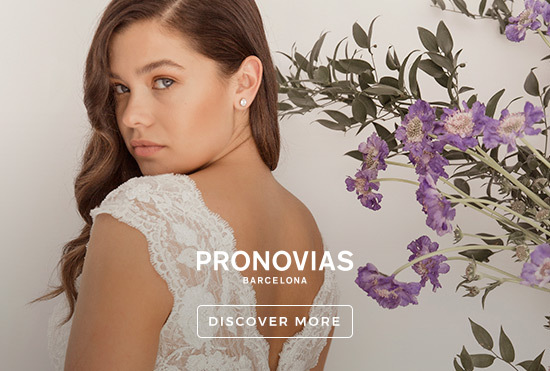 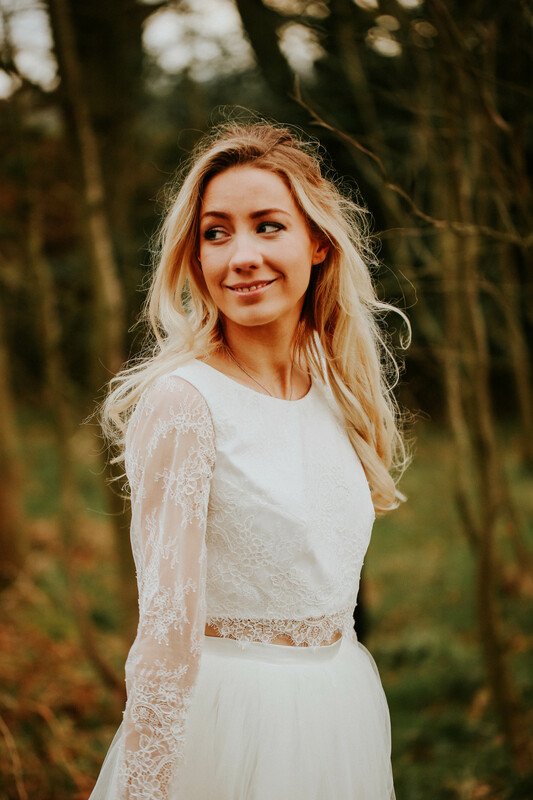 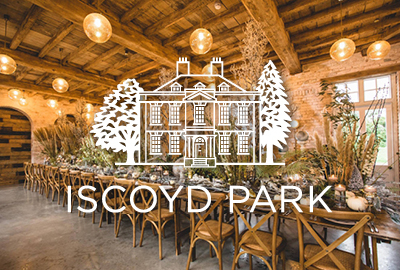 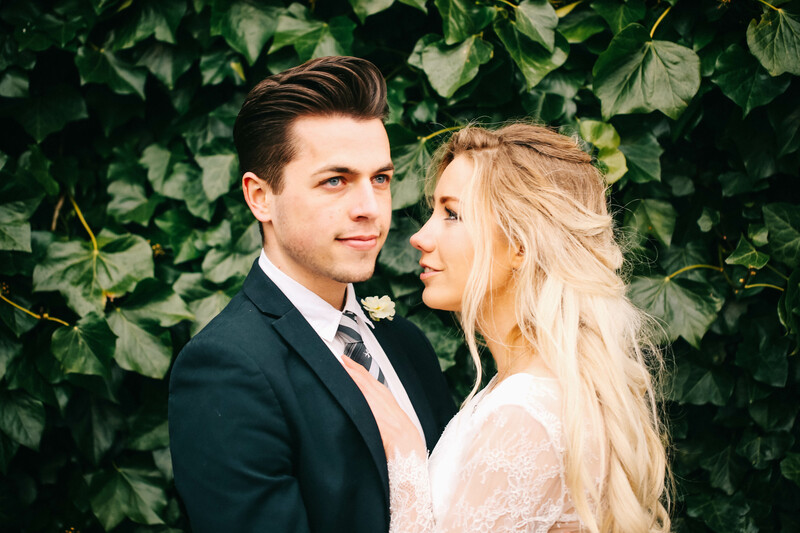 Jenn Edwards Wedding Hair & Make-up took care of the relaxed and romantic hair and makeup while the stunning bridal separates were provided by KMR Bespoke Bridal Designer. The lovely blooms were supplied by Campbell’s Flowers, including the incredible bouquet. 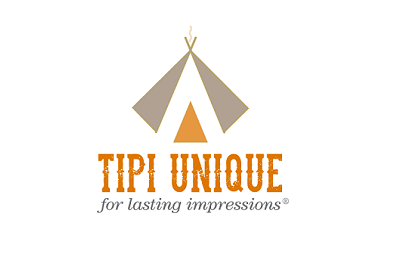 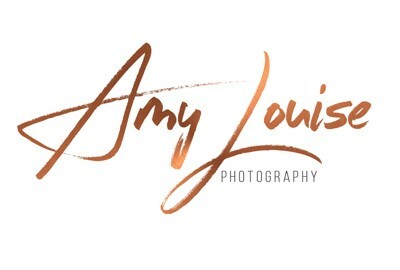 For me I love attending workshops and having the opportunity to hone my craft. 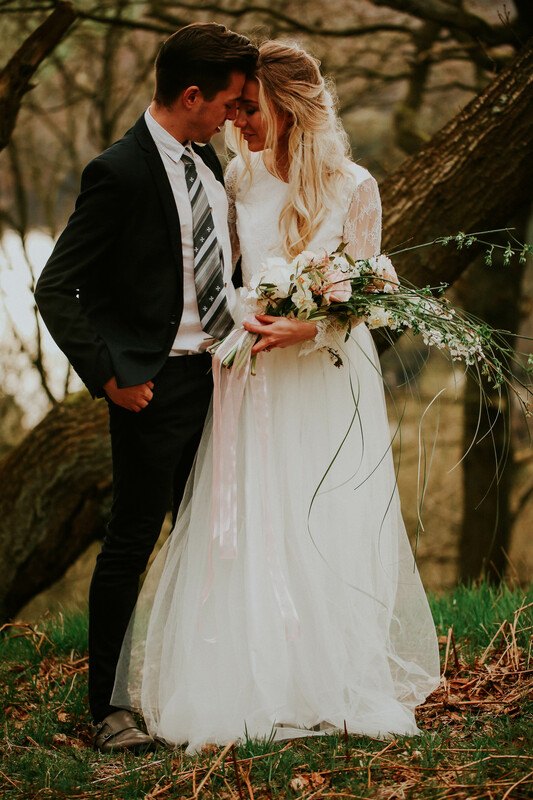 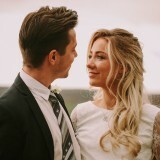 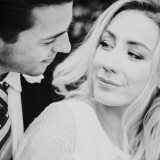 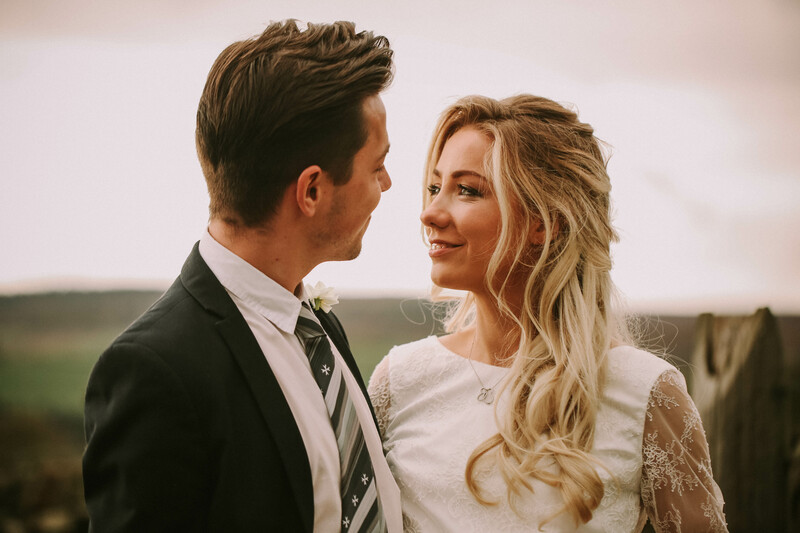 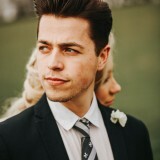 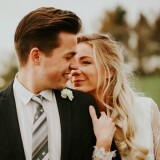 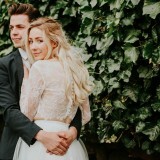 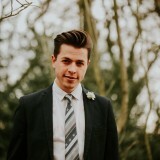 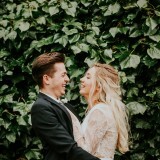 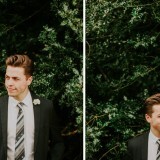 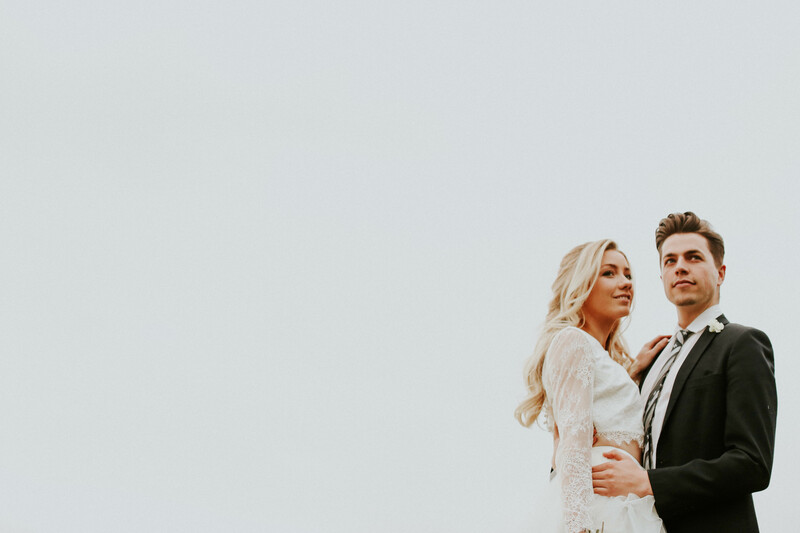 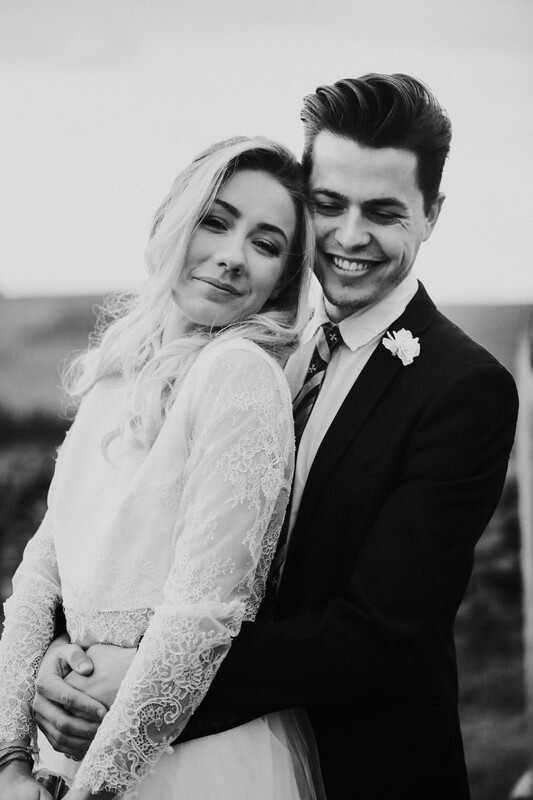 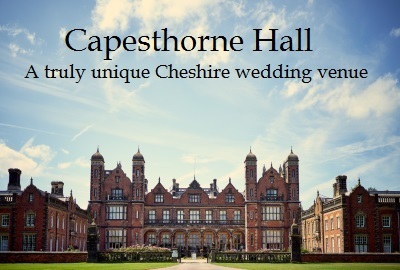 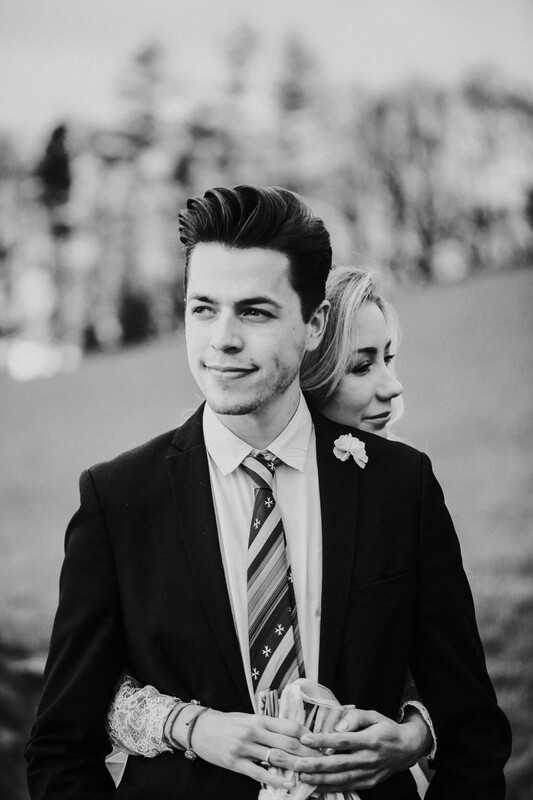 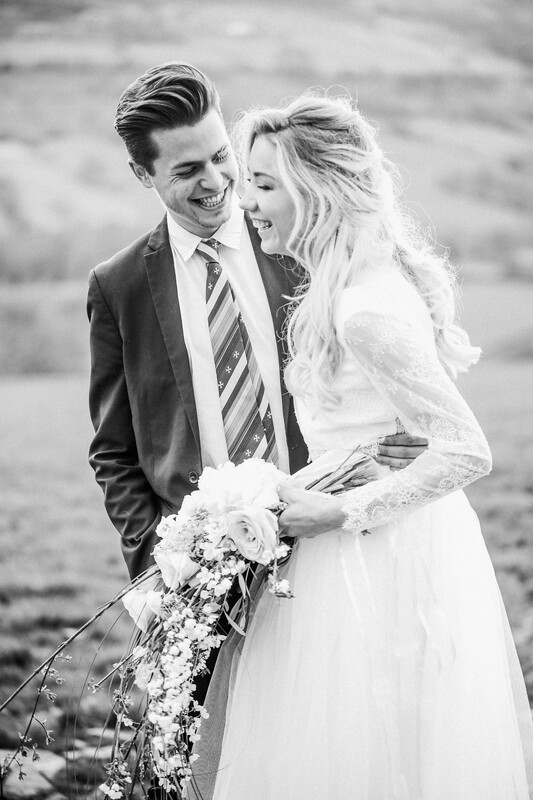 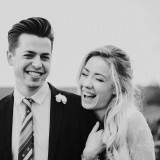 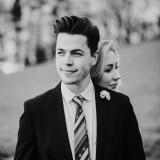 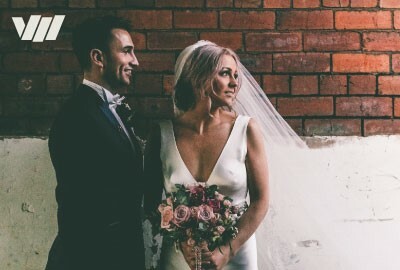 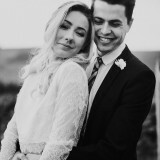 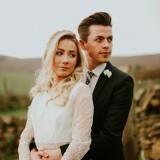 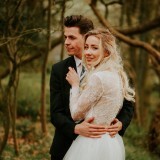 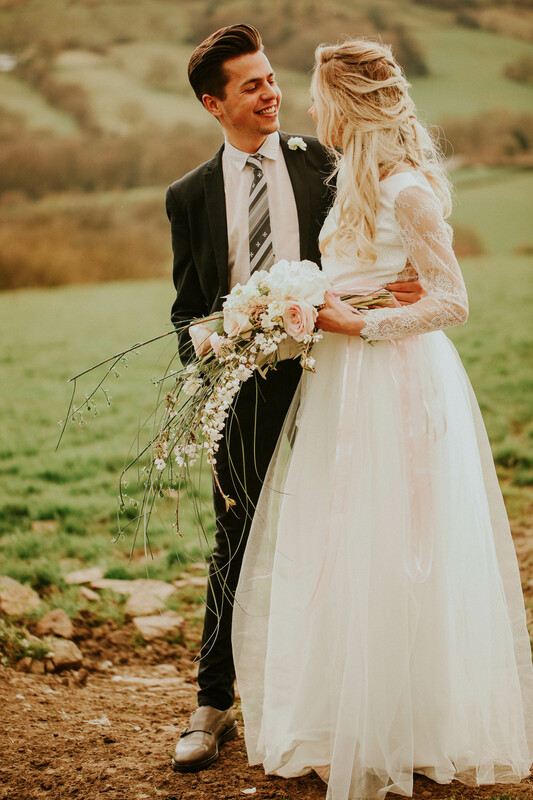 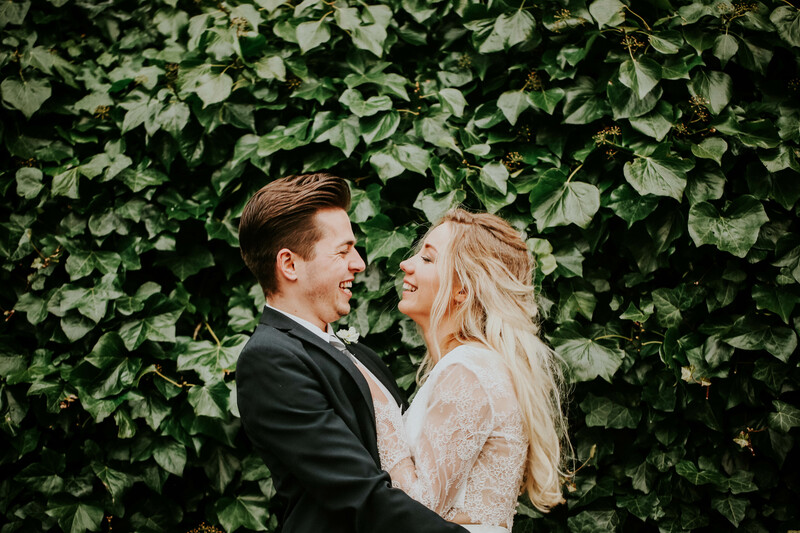 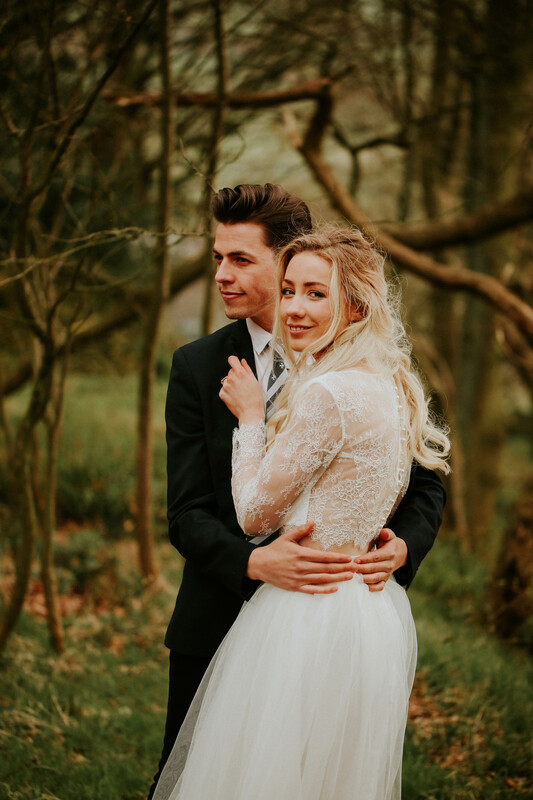 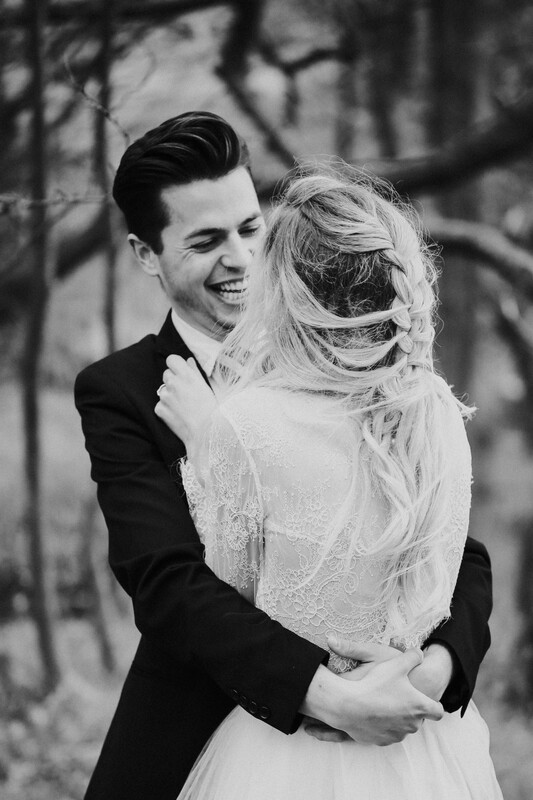 I enjoyed this workshop and shoot in particular because it featured a real couple which I find is always so much better than doing a styled shoot with regular models as there is a real connection between the ‘bride’ and ‘groom’. 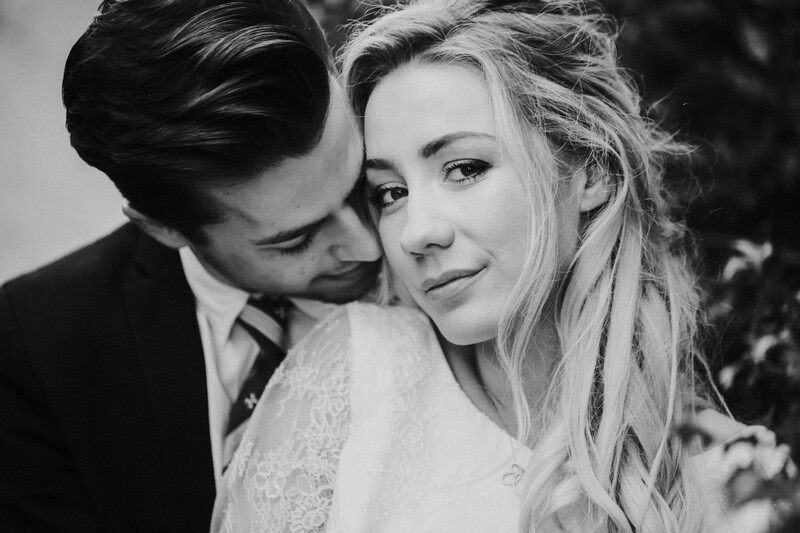 I love story-telling and when it’s a real couple like this, there is more of a story to try to capture and reflect. 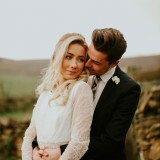 What an amazing shoot and the photos are excellent. 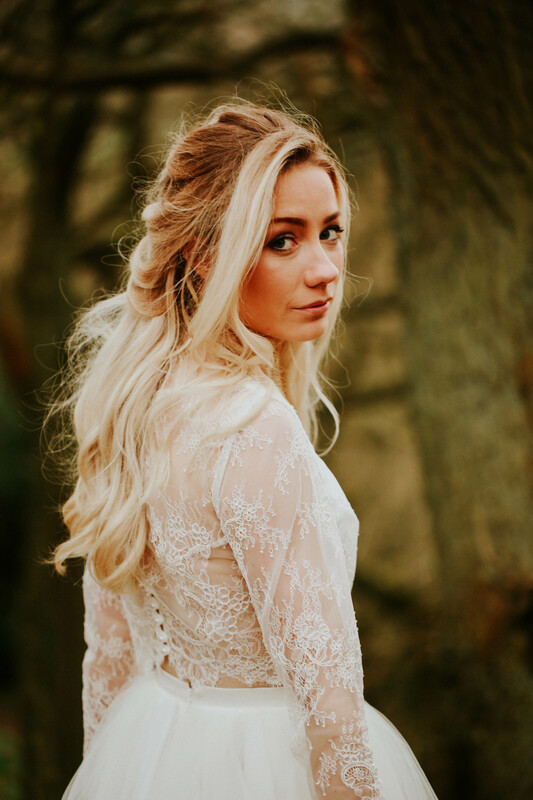 Stunning work Nicole.